Welcome to our holidays and religious occasions page! Christmas, Hanukkah, Easter, christenings, baptisms... we have something for most every occasion. 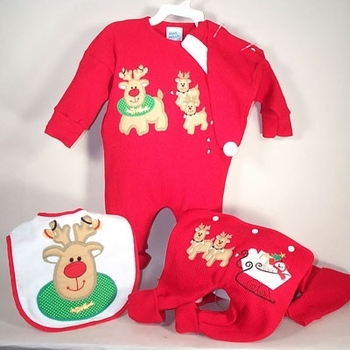 Each of these unique baby gifts comes with our satisfaction guarantee and free delivery option.